previously stored personal data can be obtained from the disk. files), filling up every byte of every sector, then deleting the files. 1 GB string and do the same thing. information (actual data) so it can't be obtained? > 1 GB string and do the same thing. > information (actual data) so it can't be obtained? The fun way to do this is using FreeDOS and Turbo Pascal with a little ASM sprinkled in to do the low level writes. That's a nice little weekend project. > no previously stored personal data can be obtained from the disk. 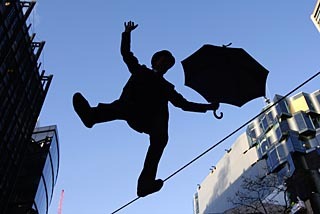 > more control of the process, knowing what is happening. > could create a 1 GB string and do the same thing. so maybe there (or not, there could be a static trail). have to overwrite many times with different bit patterns. I have yet to see proof that any previous data can be retrieved from a hard drive filled with an alternating bit pattern (such as $AA or $55). Whatever algorithm you use, just don't write small files because literally each sector needs to be filled to the brim. > previously stored personal data can be obtained from the disk. > > old information (actual data) so it can't be obtained? controllers see the digital data disappear doesn't clear the disk. look for bumps and humps and dips that indicate previous recorded data. when it's the gooberment money is no object, huh? 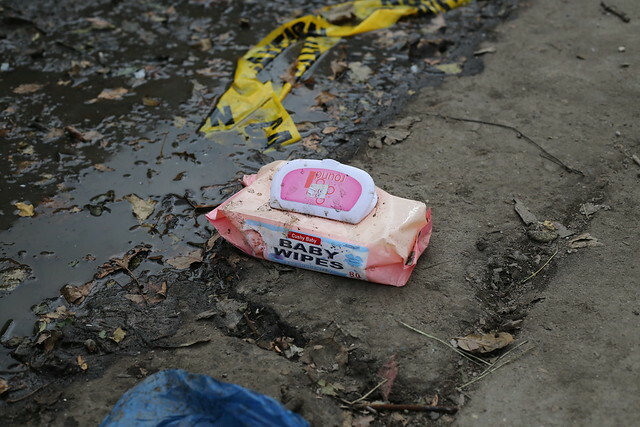 Baby wipes after Hurricane Sandy - Flickr - Photo Sharing! YouTube - No Spit! No Wipe! Officer Patrick Oborski Lies About Antonio Buehler Spitting In His Face! Sensitive German DAX hit especially hard as geopolitical concerns return. Nearly $40b has been wiped off the Australian share market as Greece inches towards a default on its debt.